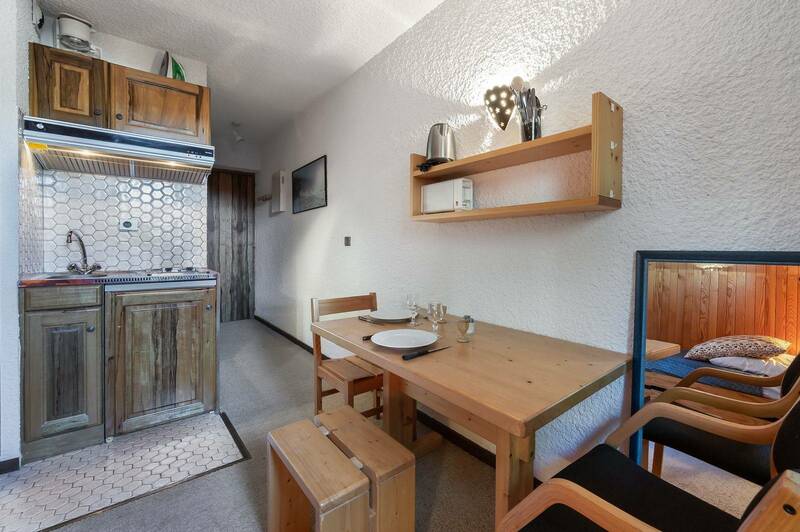 The R12 apartment is located in the ski residence the Domaine du Jardin Alpin in Courchevel 1850. This studio is equipped with a pull-out bed, a kitchenette and a dining area. Its location, close to the ski slopes, gives you direct access to Courchevel ski resort and the 3 Valley ski area. 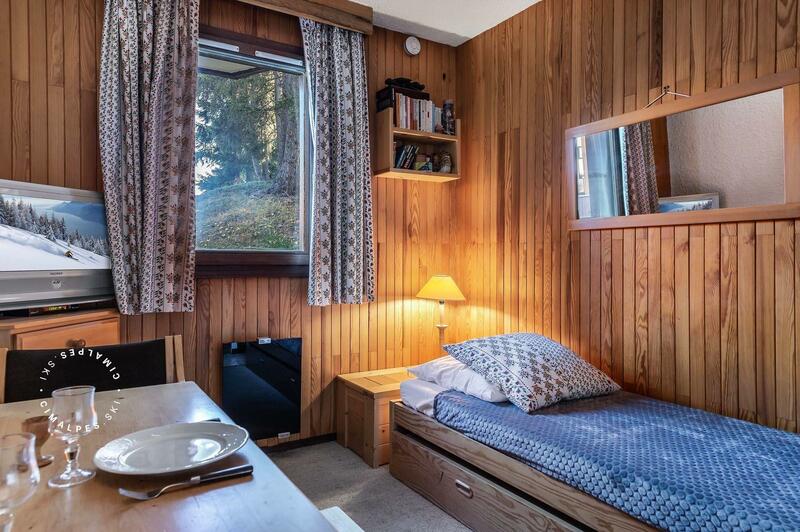 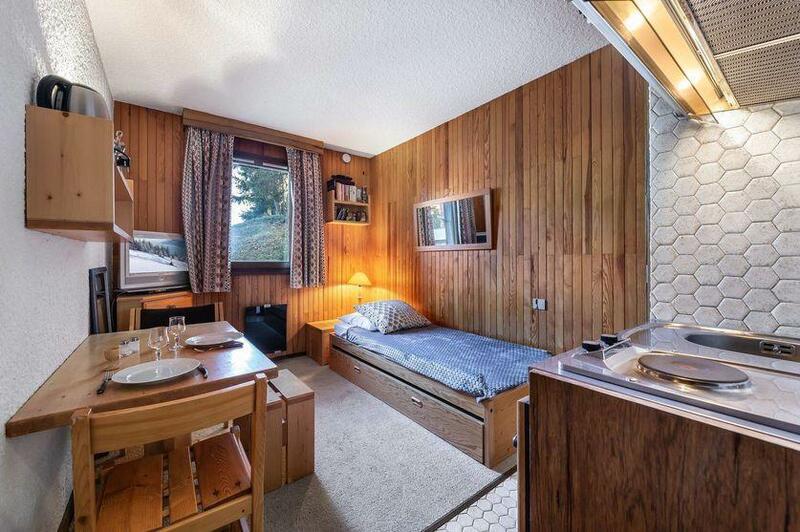 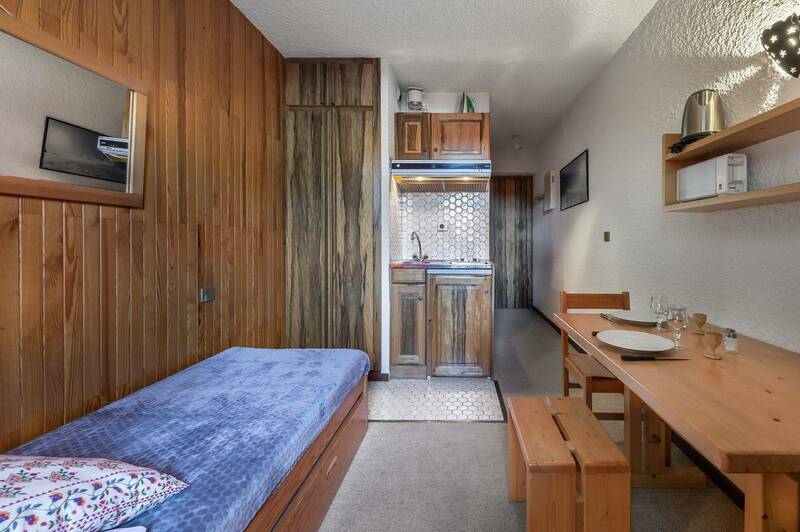 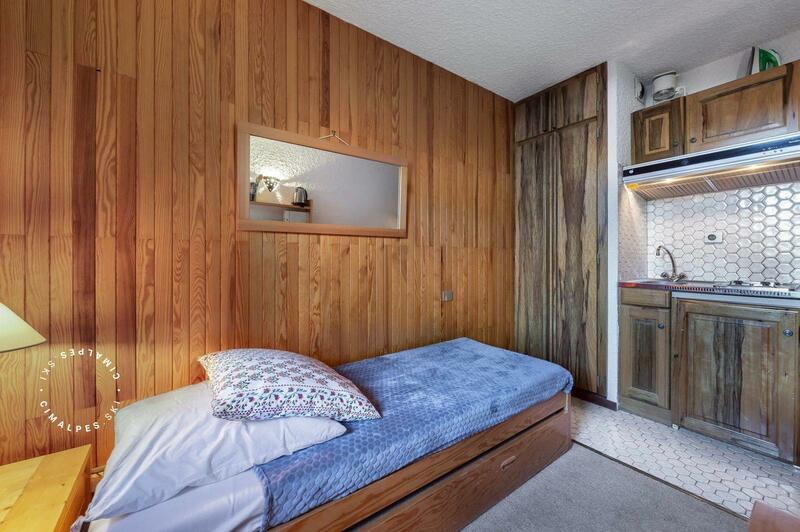 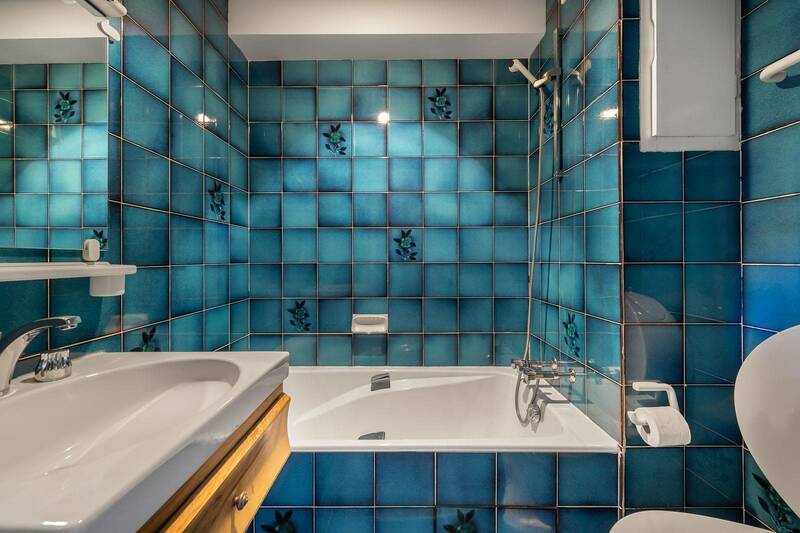 This studio of 16sq.m located is in the heart of the Jardin Alpin in a ski-in ski-out residence In Courchevel.